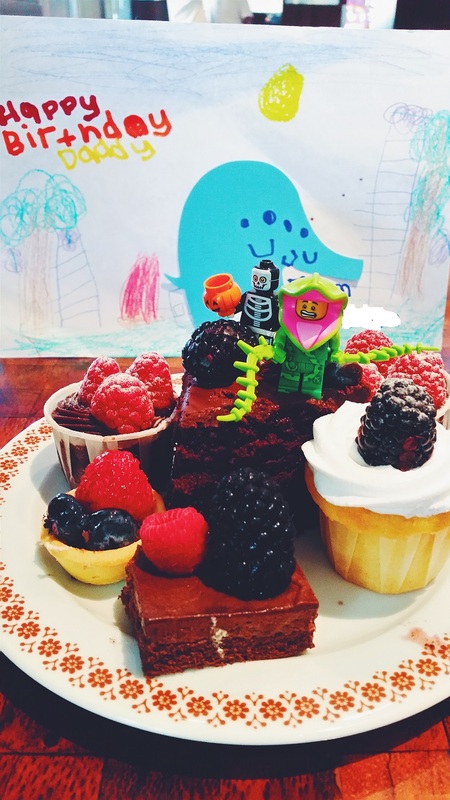 The Nonya Diaries: Where Did October Go To? 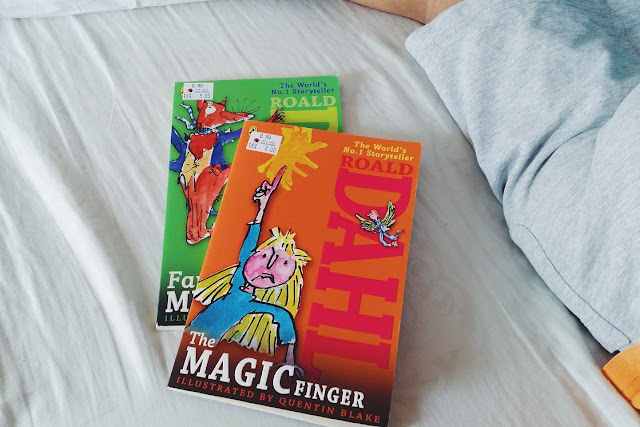 It surprises me that Bubs has been showing so much interest in Roald Dahl books. These were definitely some of the best bargains we've got from the Big Bad Wolf book sale. I've started reading them aloud to Bubs before bedtime, serializing them over a few nights and he's hooked on to them. "Just one more page, pleaseeee," he'd plead when Hubs turns the lights off. Trick or treat! 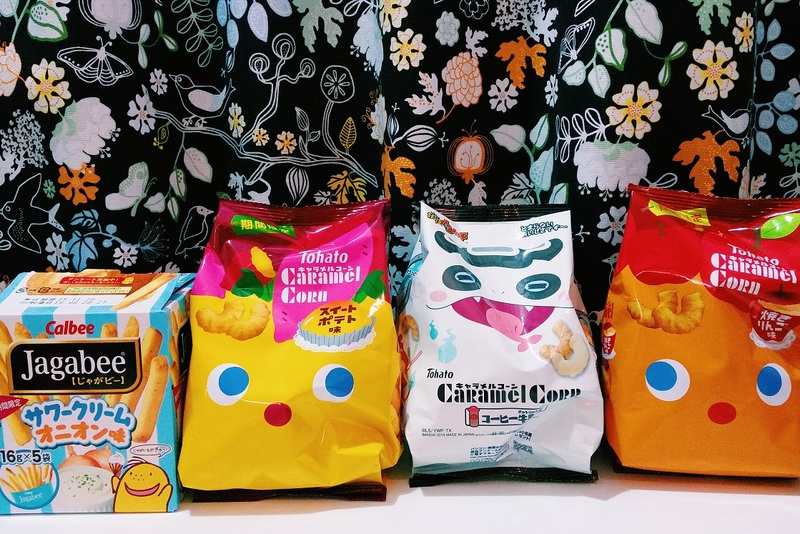 Japan produces the best and cutest snacks ever. Period. 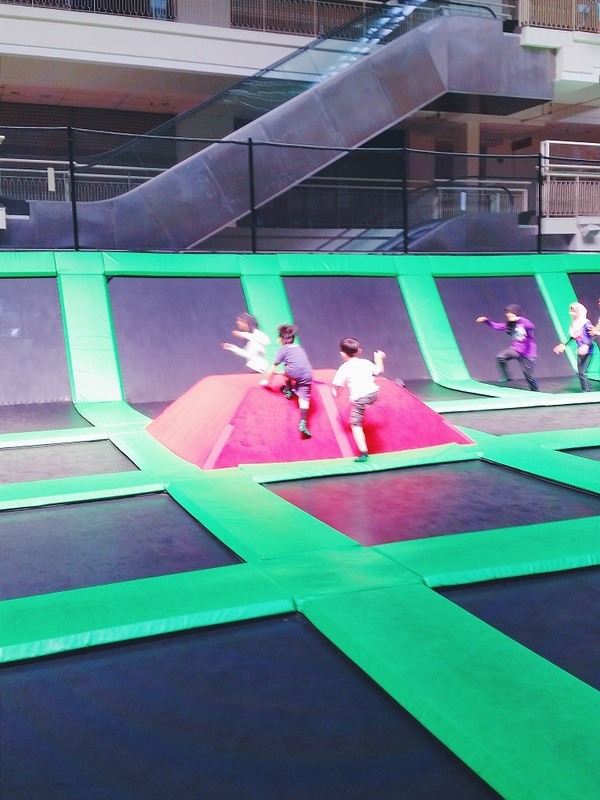 Bubs and his mate went nuts at Jump Street. It was our first time there and they went nuts over the amount of space they could run around in. 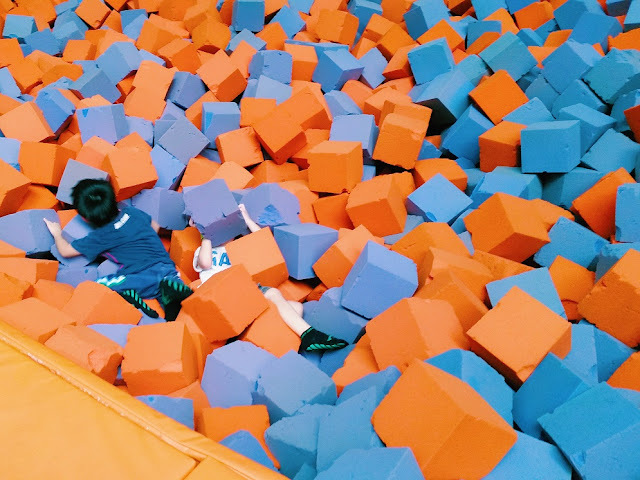 At RM27 (peak time) for an hour, the both of them were bouncing all over the place, literally. Their favourite bit? The giant foam pit. "It was like swimming in marshmallows, Mummy,"